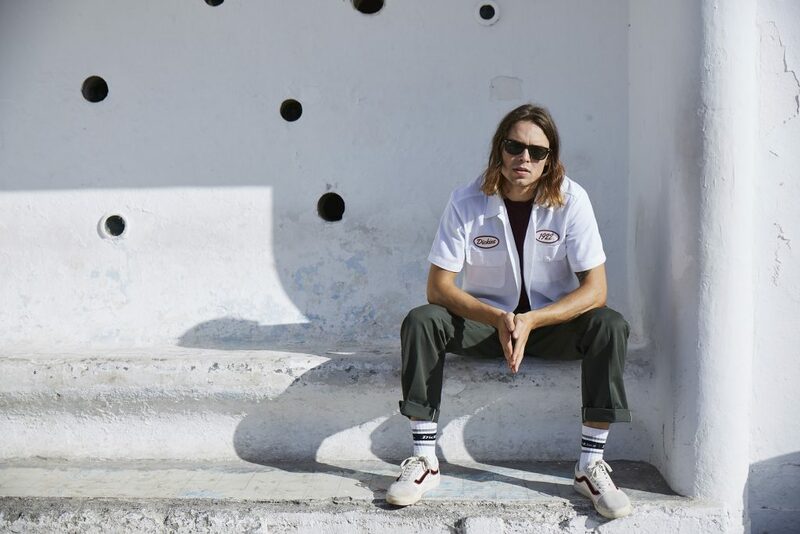 Dickies is one of those brands that chances are will hold a place in your heart whether you’re a homeboy, a hipster or just someone who appreciates a bit of classic American workwear that you can also go skateboarding in. 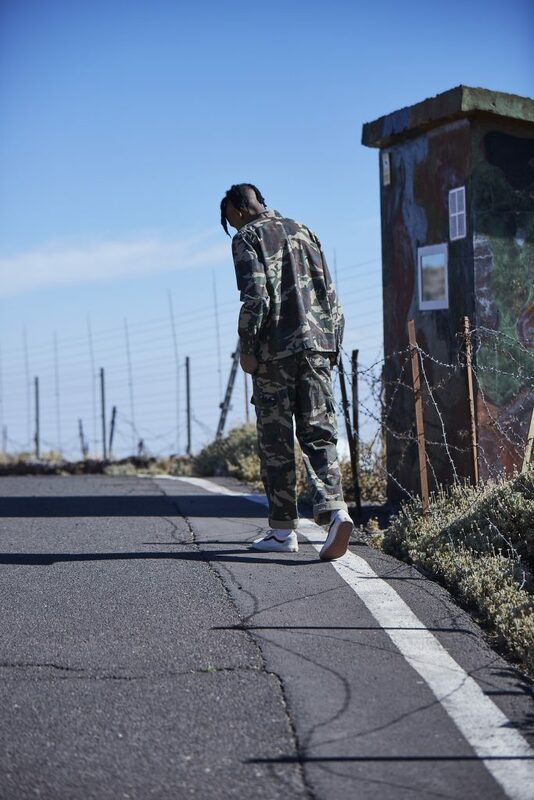 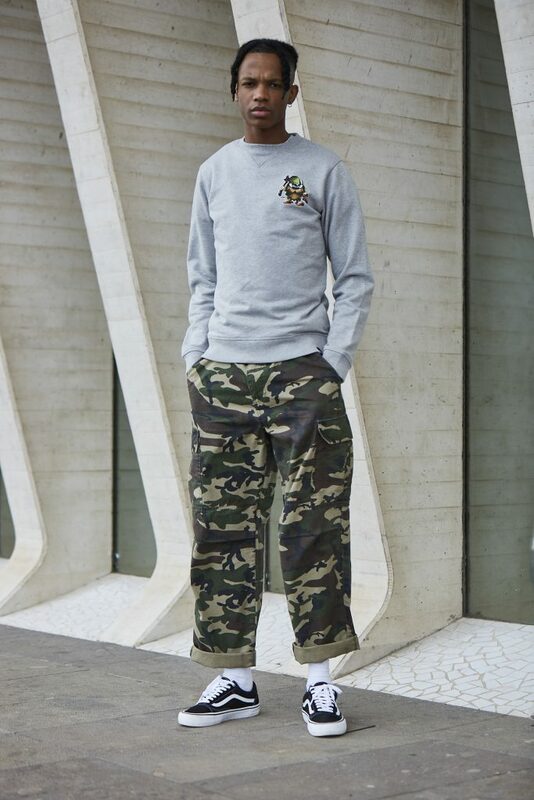 This season they’ve not messed with their formula too much, sticking to what they do best but with some seasonal new colours and additional new designs added to their stable of already iconic garments. 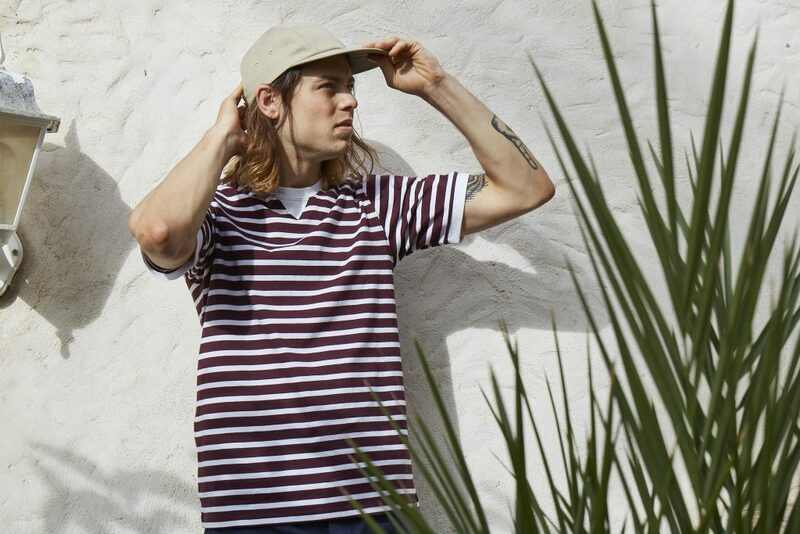 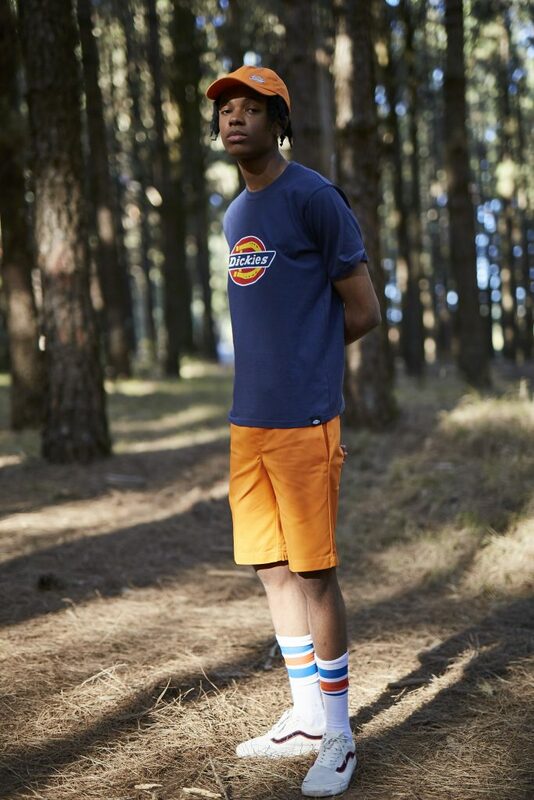 Shop the Dickies Life SS18 collection here.